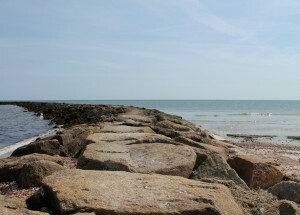 It’s one thing to check into a Cape Cod hotel on the beach, where the ocean is just steps from your hotel room. But location alone, as important as it might be, should not be the sole factor when considering lodging for your summer vacation. It is important to take into account not only the hotel’s amenities, but also its proximity to local attractions, restaurants and other activities. At the Seadar Inn, we are centrally situated in Harwich Port, within a mile of dozens of things to do. 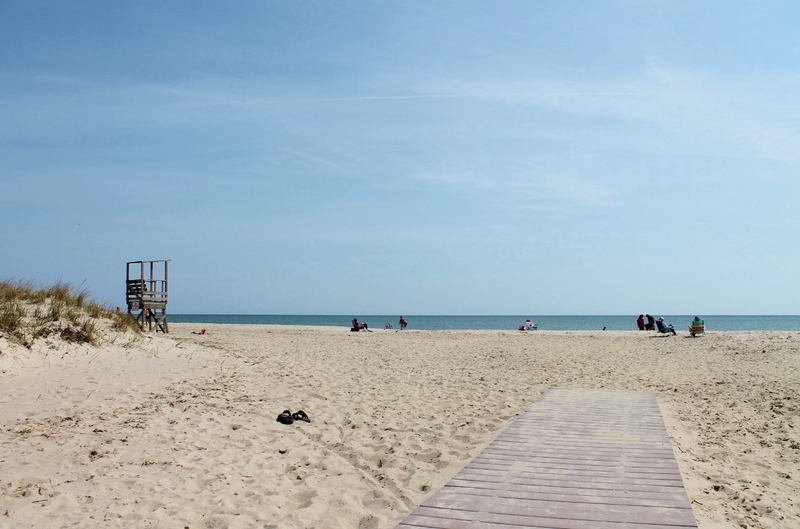 We are just 100 yards from beautiful Bank Street Beach, which features a boardwalk and two miles to stroll between harbors. Grab a fishing rod and cast for stripers and bluefish from the Wychmere Harbor jetty. 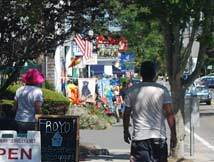 We are also within walking distance of downtown Harwich Port, which is a thriving and vibrant center featuring casual and fine dining, numerous shops and galleries, and assorted other activities. If you’re hungry, thirsty or have a sweet tooth, there are restaurants, bars and even an ice cream parlor all within one mile. The Port serves upscale seafood and steaks in a stylish setting, and also includes a lively bar scene. The Hot Stove Saloon is a local hangout known for its vast collection of sports memorabilia and delicious pub-style food. 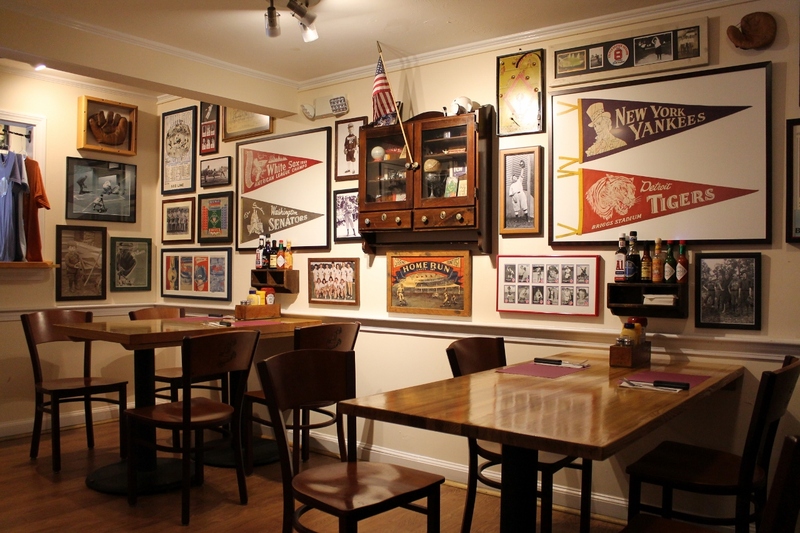 The Cape Sea Grille, housed in a 19th century former sea captain’s home, is ideal for a romantic evening. George’s Pizza House, voted Best Pizza on Cape Cod for years by local newspapers and magazines, and Ember Coal Fired Pizza and Wings, are great family choices, followed by a visit to Sundae School Ice Cream, which was recently voted the fifth best ice cream parlor in the country by USA Today. And for a completely healthy alternative, check out J Bar, an all-natural vegan café and juice bar. Travel just over a mile and you’ll come to Brax Landing. Watch the boats pass from the outdoor deck overlooking Saqautucket Harbor while choosing from a menu on which virtually every entrée is less than $20. Diners rave about the lobster roll. Nearby is Buca’s Tuscan Roadhouse, where you can settle into a romantic table tucked in an alcove at the intimate brick-walled restaurant and be transported to the hills of Tuscany. 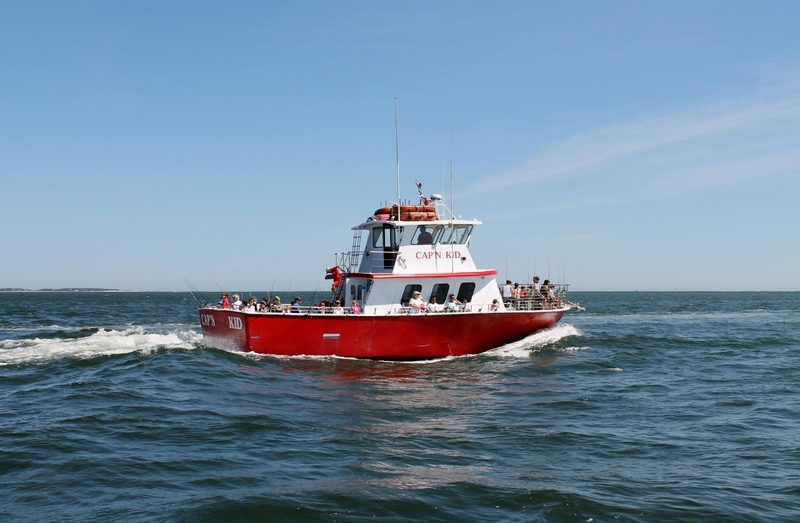 Cap’n Kids Fishing Adventures, also within walking distance, will keep the little ones fully entertained with two-hour trips specifically designed for kids. 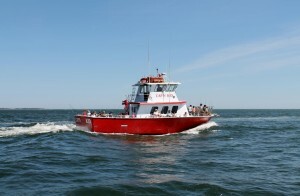 Board a 50-foot U.S. Coast Guard vessel and take off on a family-friendly adventure where you can fish by rod or reel, bait a crab trap and even become a first mate for the day. Looking for some exercise? 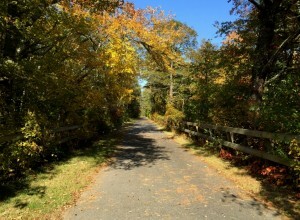 The Cape Cod Rail Trail can be accessed less than half a mile from the inn. Ride, walk or run through six Cape Cod towns along the 22-mile trail that winds though state and national parks. Farther afield, Harwich is home to Cranberry Valley Golf Course, long considered one of the finest public courses in the state. You’ll play a championship layout that is always in pristine condition and meanders alongside cranberry bogs. For a more casual round, visit the nine-hole Harwich Port Golf Course. Looking for something a little different? Check out Cape Cod Lavender Farm, which is home to the freshest-smelling flower on Cape Cod. At the farm, they harvest and use the flower to create lotion, incense and even a type of lavender lemonade. Also, nearby is First Crush Winery, a family-owned business that makes homemade wine. There are tastings and tours of the property, but it’s best to make an appointment beforehand. In West Harwich is the Harwich Antique Center, where you could easily spend hours perusing the wide variety of interesting inventory. So, even if a spot on the beach is your top priority when choosing a hotel, make sure to consider its proximity to area attractions before booking that room. At the Seadar Inn, you could park your car when you check in and never get behind the wheel again until you check out without exhausting all the things to do.